A newsletter is a cost-effective way to build relationships and stay in regular touch with customers and prospects. Here are three reasons why newsletters will work for you. They will also work for your competitors – so ignore this marketing channel at your peril. Use newsletters to promote or launch products and services. Promoting your special offers helps reinforce the effect of your advertising and promotional campaigns. 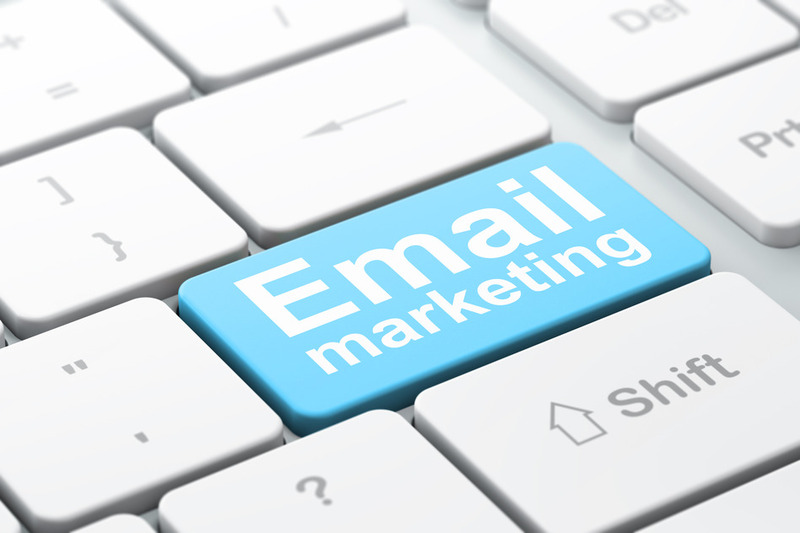 Regularly sending newsletters maintains contact with customers and prospects between purchases or sales calls. This is what’s known as content marketing. It’s more strategic approach. Give your customers information that will make their lives easier, It will benefit their business – and your own. Content marketing is a more subtle approach than advertising, but it can be highly effective. 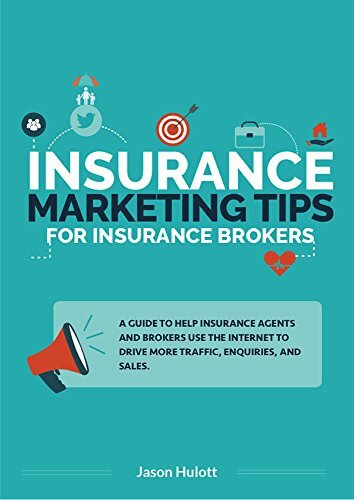 It involves creating and sharing a range of online material that will help stimulate interest in insurance. Your giving away some of your expertise – but you’re building a relationship in which you are the acknowledged expert. Write in a friendly professional tone of voice – ideally your own. A conversational tone of voice helps to build the relationship and to foster trust. Remember, mass mailing and advertisement is just one way but not the only way, to promote your products and services. Maintaining regular contact with a newsletter is a great way to boost brand awareness. There’s no need for massive production values – a simple downloadable two-page PDF, will do the trick. Cost is minimal, and the upside could be great – give it a go. Reduce your advertorial spend in the trade press. We will share how to maximise your existing advert spend, with higher engagement rate and standout against your competitors! If newsletters or email communication is something you have considered for your business and don’t know where to start, why not get in touch? Nilesh Vadher is a Creative Director at small Creative Design Agency. ‘Iamyourdesigner Limited’. Over the past 20 years Nilesh has led creative studios and teams working across finance, insurance, construction and technology, and with an overarching philosophy: to make beautifully simple and affordable work – work that cuts through the noise and helps businesses tell their stories.